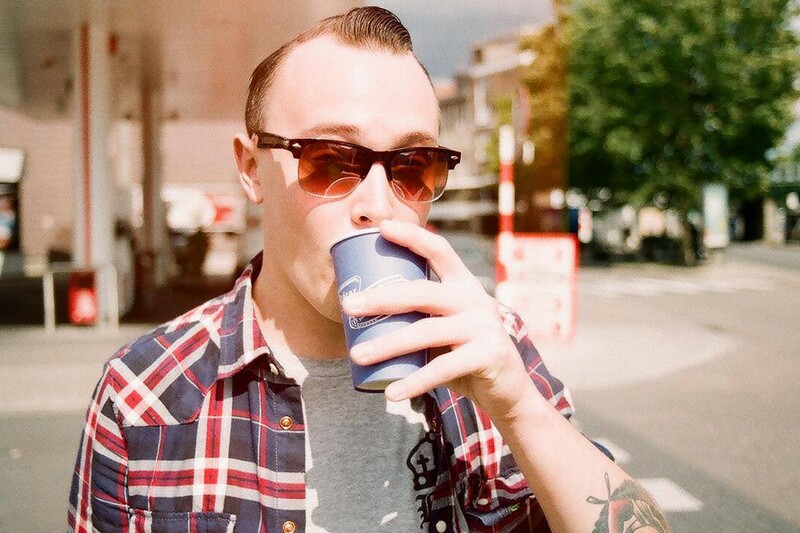 The Flatliners lead singer Chris Cresswell have announced a few acoustic dates across the US and in Hamburg, Germany for this spring and summer. See below to view the dates. Chris Cresswell released One Week in 2014. Tape It Shut announce new EP "Dinosaurs and Robots"